Vive La France! 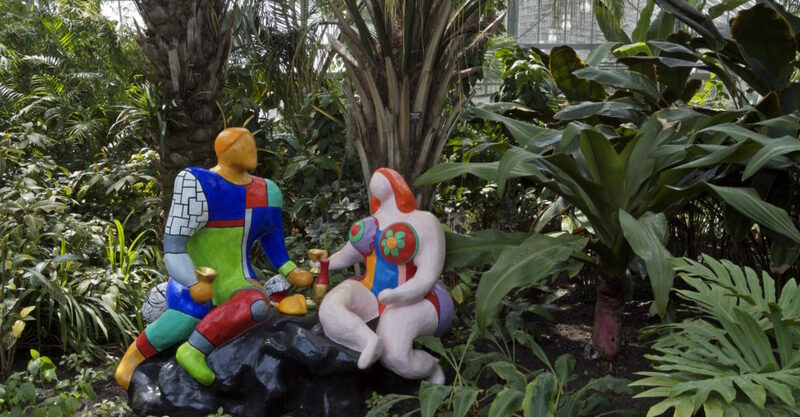 This year’s celebration of French culture offers over 120 programmes spanning art, design, performance art, and food, including an exhibition by well-known 20th century feminist artist Niki de Saint Phalle (artwork pictured), the Asian premiere of multi-sensory performance “Invitation to the Voyage” that features painting and poetry, and much more. When? May 1 – June 30, 2019. How much? Depends on the event. How to participate? Visit the event website for more information.